CANCELLED DUE TO WEATHER FORECAST. Carolers in vintage garb will perform! 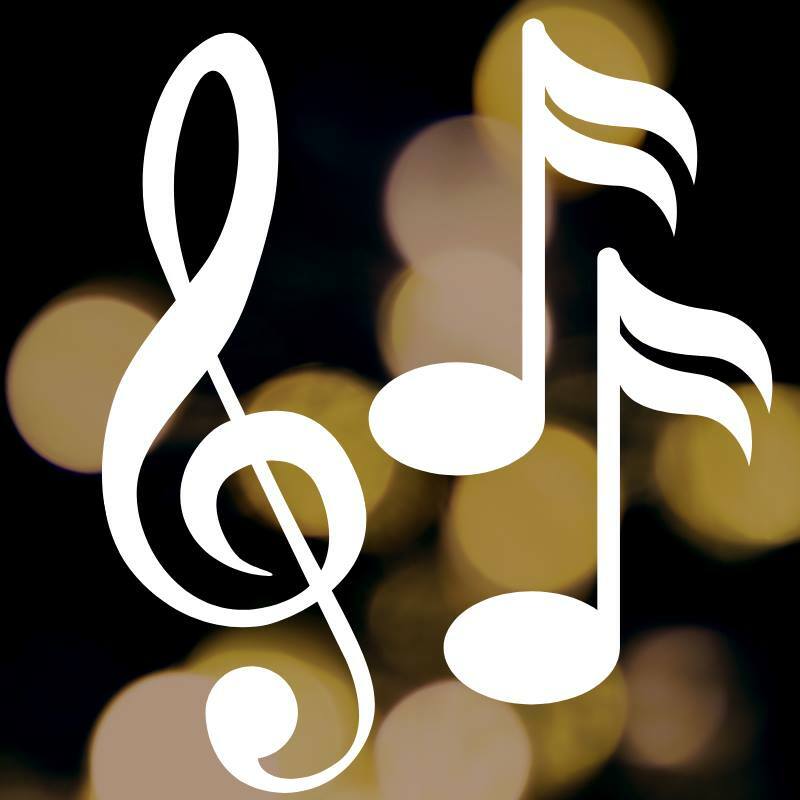 Join in the olde fashioned sing-along at 4pm or catch the troupe strolling the streets until sundown. Free event, open to the public. 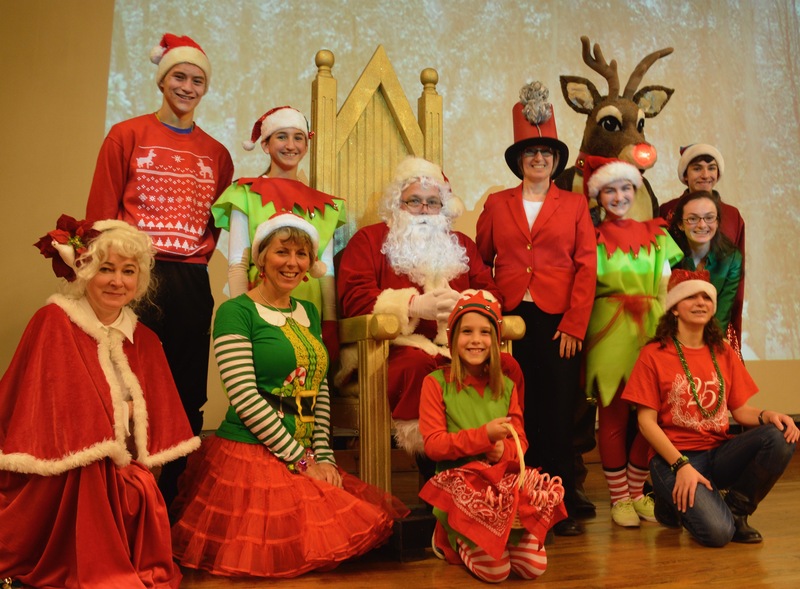 Meet jolly old St. Nick at the newly renovated Ashland Theatre! Enjoy photo ops and be among the first to see our beautiful new Theatre. Free event, open to the public. 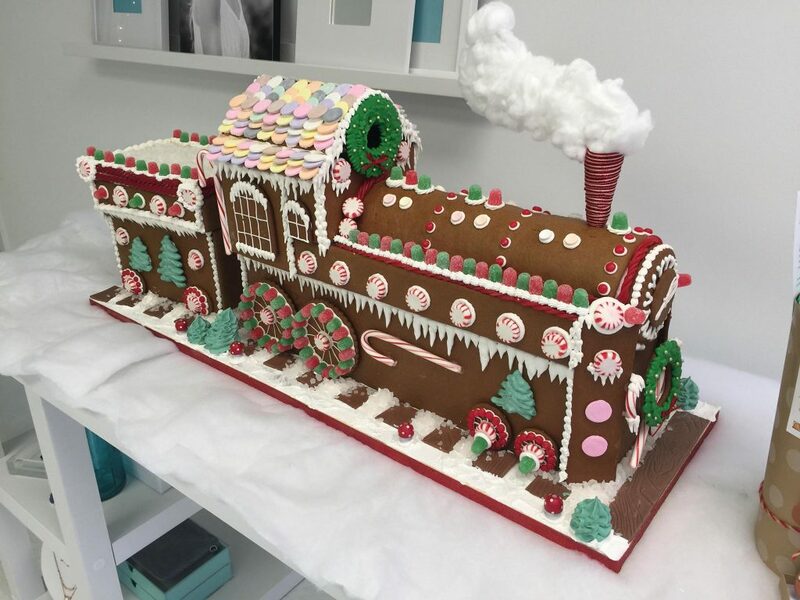 See all the candy creations of the Gingerbread Trail! Choose your favorite and enter to win a $100 Ashland Gift Certificate. No purchase necessary.